Heart bypass surgery is also called coronary artery bypass surgery aimed towards replacing the damaged arteries of the heart. Surgeons make use of blood vessels from other parts of the body for repairing damaged arteries of the heart. Heart bypass surgery is carried out when coronary arteries get damaged or blocked. These are the arteries that supply oxygenated blood to the muscles of the heart. Damaged or blocked coronary arteries restrict the flow of blood resulting in improper functioning of the heart. This surgery has saved life to many people, but like many other surgeries, there are heart bypass surgery risks involved too. 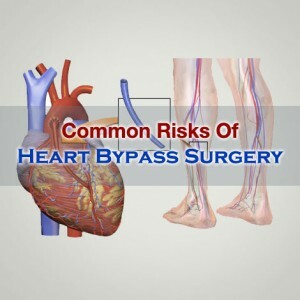 Bleeding from the area of the attached graft or some other sources is a common risk involved with heart bypass surgery. There are more than 30% patients who need blood transfusions post heart bypass surgery. The bleeding can turn out to be severe requiring additional surgery but this is very rare. Atrial fibrillation is a condition where the upper chambers in the heart start quivering instead of beating in the proper manner. Atrial fibrillation is one of the most common Heart bypass surgery risks which can also lead to the formation of blood clots in the heart. 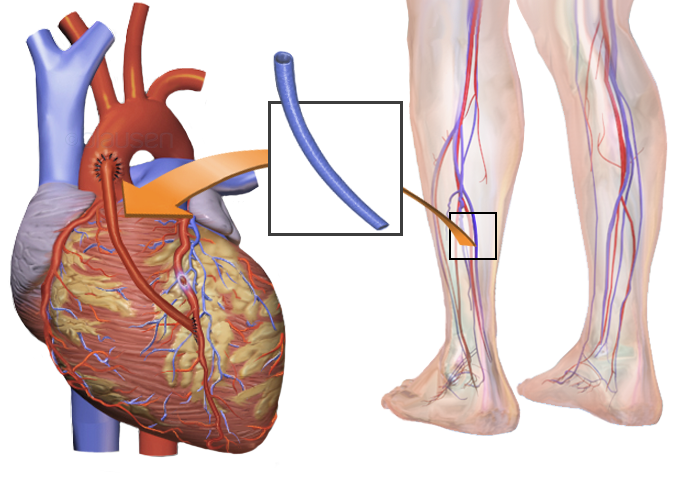 These clots of blood can even travel to the other body parts. Formation of blood clots is another risk associated with heart bypass surgery. These clots of blood can result in heart attack, lung problems and stroke. Infection around the site of incision is another common risk associated with heart bypass surgery. However, infections are rare complications occurring in only 1% heart bypass surgery patients. Permanent or temporary loss of memory is a rare but a severe risk associated with heart bypass surgery. This is often the cause of some kind of trauma or stroke experienced on the part of the heart resulting in memory loss.